Do you use the Watermark or Simple template from the Blogger template designer? Have you tried to install free backgrounds with a disappointing end? 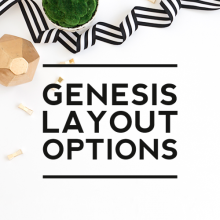 Most free backgrounds are catered toward the Picture Window or Minima template. Which is fine unless you prefer to use the Watermark or Simple template. Today I’m going to show you a simple trick for using free backgrounds in the Watermark template. This tutorial also works if you are using the Simple template. First things first, back up your current template by going to your ‘Template’ tab and clicking the ‘Backup/Restore’ button in the top right of the screen. Then click the ‘Download full template’ button to save your current template to your computer. If you do not already have the Watermark template installed, head over to the template designer by going to the ‘Template’ tab and clicking on the ‘Customize’ button. 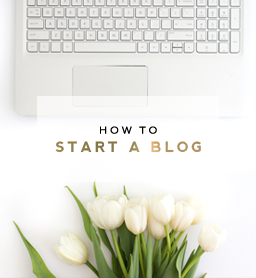 Then click on one of the watermark templates (or Simple templates) to apply it to your blog. For this example we’ll click on the pink one. STEP 1: In the template designer click ‘backgrounds.’ Click the ‘remove image’ link and click ‘ok’. (Note: if you are using the Simple template you can skip this step). STEP 2: In another window open up the free background from Designer Blogs you would like to use. Highlight the code from your desired background and copy it using Ctrl+C or Command +C (if you on a Mac) or right click and select ‘copy’ using your mouse. Let’s get rid of that huge red rectangle, shall we?! STEP 5: Go to your ‘Template’ tab and click the ‘Edit HTML’ button. Click your cursor in the box where all the code is and press ‘Ctrl + F’ (or ‘Command + F’ on a Mac). This will open up a search box in the top right portion of the code box. STEP 5: Change the color codes in red to say ‘transparent‘. DO NOT delete the quotation marks. 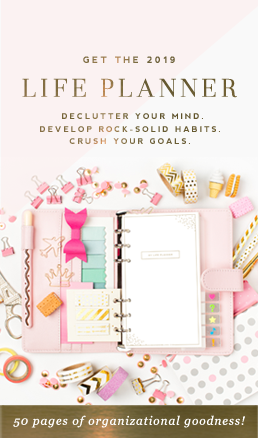 Here you will find a list of items that you can customize. Click on ‘Blog Title’ to change the color of the blog title. You can select a font color, font size or even a new font to use here as well. You can also change the colors of the ‘Tabs Text’ and ‘Tabs Background’ likewise. Feel free to play around with things in the Template Designer until you get everything looking like you want. Your changes will not be saved until you click the ‘Apply to Blog’ button. Please leave a comment or email us at [email protected] if you have any questions or would like to suggest an idea for a future tutorial. Hi! Thanks for the tutorial–however, it seems as if Blogger has changed it’s layout, and I can’t seem to do Step 5 (the edit HTML section no longer has that long string of code). We’ve updated the tutorial to work with the updated Blogger interface. Thank you, Thank you, Thank you x’s a million! I was having so much trouble doing this and your instructions were so easy to follow! Amazing!! 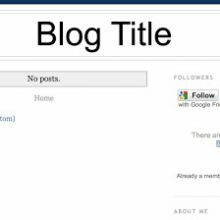 In Blogger I’m using the Watermark template Designer and changed the background. It was very easy. Holiday Gift Guide page with a drop down tab for kids gifts, techy gifts, home gift etc. I like some of the premade templates for blogger but need that custom drop down category. Please email me back and let me know.